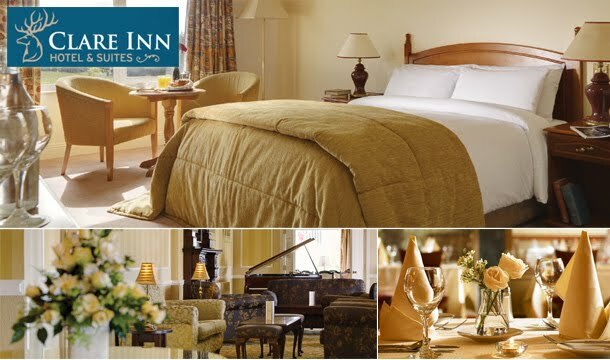 The Clare Inn Hotel in Dromoland is an ideal location for a family break. The hotel is also located within close proximity to Shannon Airport. Natural sleep aids comes in different sizes, for example sleeping in a luxurious hotel such as this one or just a simple and neat bed will do.